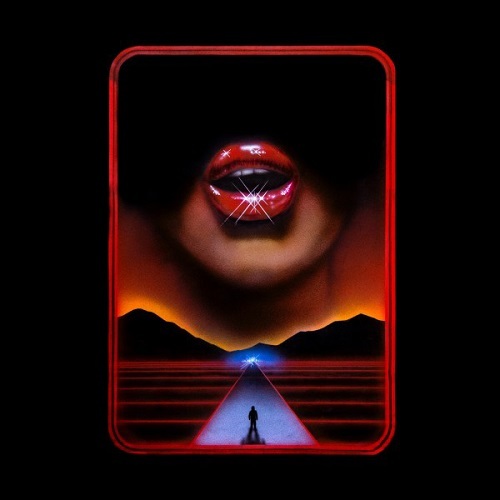 Sleeping With Sirens have announced the release of their fifth studio album, Gossip, due out September 22 via Warner Bros. Records. Produced by David Bendeth (Paramore, All Time Low), the album is brimming with catchy riffs, intricate beats, and singer Kellin Quinn’s soul-striking vocals. 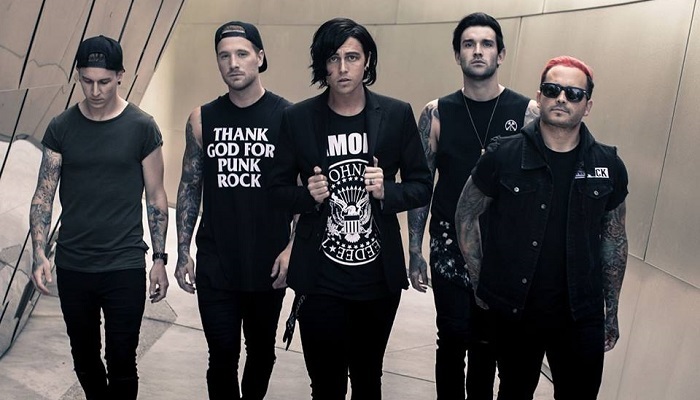 The 11-track set takes Sleeping With Sirens to a new era in their career, while maintaining the unique spirit that has resonated with millions of listeners since their 2010 debut album. The first single, “Legends” – a triumphant call-to-arms – is out, alongside the lyric video, and has been named the official song of Team USA for Olympic and Paralympic Winter Games Pyeong Chang 2018. Gossip is available to pre-order now at all digital retailers. Additionally, exclusive red-colored vinyl and a CD/Digital including two bonus tracks will be available for pre-order. Sleeping With Sirens – Kellin Quinn [vocals, keyboards], Jack Fowler [lead guitar], Nick Martin [rhythm guitar], Justin Hills [bass], and Gabe Barham [drums]- have emerged as one of the most influential artists in the alternative rock genre, selling an impressive 1.5 million albums worldwide with over 400M + Spotify streams and 350M+ Youtube views. Since the release of their 2010 debut With Ears To See And Eyes To Hear, the band has quietly pushed the envelope, delivering a delicate one-two punch of towering melodies and tight musicality that has galvanized a diehard fan base dubbed “Strays”. From the #3 debut of 2013’s Feel on the Billboard Top 200, to the Top 15 success of 2015 follow-up Madness, Sleeping With Sirens have earned unanimous acclaim, with The New York Times praising how the music “blends tender and anguished in equal measure,” while Alternative Press dubbed them 2014 “Artist of the Year” at the Alternative Press Music Awards and have touted them on its cover six times. 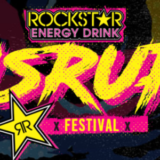 They have headlined sold-out shows all over the world, and graced the main stages of several prestigious festivals, including Warped Tour, Reading & Leeds and more.